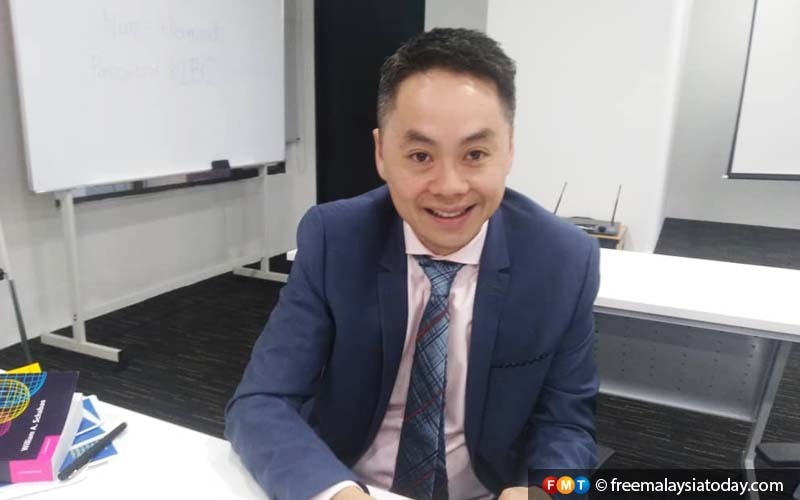 PETALING JAYA: A lawyer told a forum on the Rome Statute today that the treaty could not be harmful to the Malay rulers as they already lost their immunity when the Federal Constitution was amended more than two decades ago. “It is misleading for certain quarters to claim the monarchs will lose their immunity if the government accedes to the Rome Statute as the privilege was removed some 25 years ago,” Edmund Bon told a forum on “Understanding the Rome Statute System and the International Criminal Court”. Referring to the constitutional amendment in 1993, Bon said the government had decided to set up a special court to try rulers charged with committing crimes in a personal capacity. He said a year after the amendment, Malaysia signed the Genocide Convention, paving the way for member countries to remove the immunity enjoyed by its heads of state or government. However, that treaty only covered the crime of mass killing. “Actually, the Rome Statute is an extension of the Genocide Convention as the crime of mass killing is included in the latter,” he said. Last week, Prime Minister Dr Mahathir Mohamad said the government had no choice but to quit the treaty, following criticism from the Johor palace as well as some parties who said it would undermine Malaysia’s royal institution. The Rome Statute set up the International Criminal Court (ICC) to allow the prosecution of those responsible for international crimes such as genocide, crimes against humanity, war crimes and crimes of aggression. Bon said the Rome Statute allows perpetrators of the four crimes to be first tried under local jurisdiction provided there are laws to deal with such crimes. “In the alternative, the offenders could be charged in the ICC that was set up in 2002,” he said. He said the Yang Di-Pertuan Agong, despite his position as the head of state and supreme commander of the army, cannot be held responsible as he acts on the advice of the prime minister. Meanwhile, M Kulasegaran, speaking as chairman of the Malaysian chapter of Parliamentarians for Global Action, said the previous government was on the verge of signing the Rome Treaty in 2011 but this was put on hold. “We have lost the golden opportunity to seek justice for the downing of the MH17 passenger aircraft in the Ukrainian airspace,” said Kulasegaran, the human resources minister who had been a prime mover for Malaysia to sign the convention as early as 2000. “We must continue to engage the rulers, the people and civil society on the benefits of Malaysia being a member country to the Rome Statute,” he added. He welcomed remarks by former government leaders such as Tengku Ahmad Rithaudeen as well as Umno veteran Tengku Razaleigh Hamzah in support of the Rome Statute. Yesterday, Razaleigh said it was possible that rulers were misinformed about the treaty.